LIMITED TIME BUYER INCENTIVE! 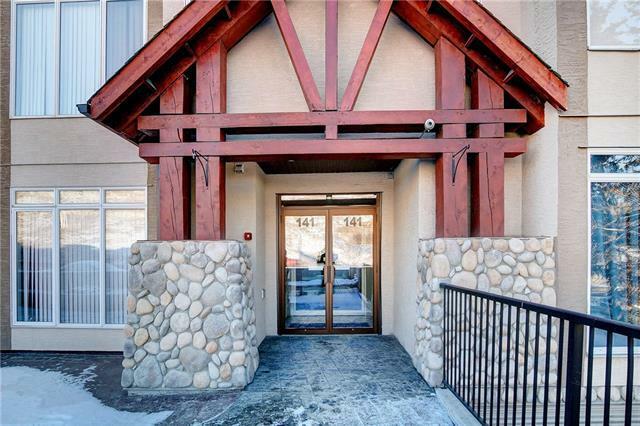 FIRM DEAL by April 30th, Seller will pay 2 months Condo Fee's. 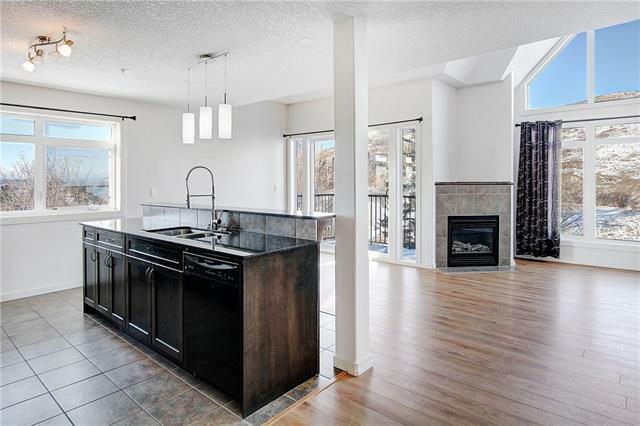 Entering this 2 bed, 2 bath end unit condo, you will be amazed by the soaring ceiling height in the open plan kitchen, dining and living room areas. The kitchen has granite counters, breakfast bar and includes all appliances. A good sized bedroom and full bathroom with granite counters are on the main level, as well. New, high quality laminate floors throughout, in floor heat and gas fireplace will keep you warm on those cold winter evenings. 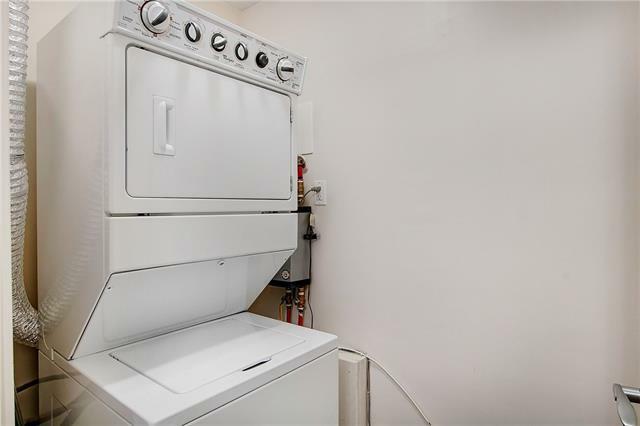 The main floor laundry is conveniently located just off the entryway. Your upper loft has its own bathroom, walk in closet and separate entrance. 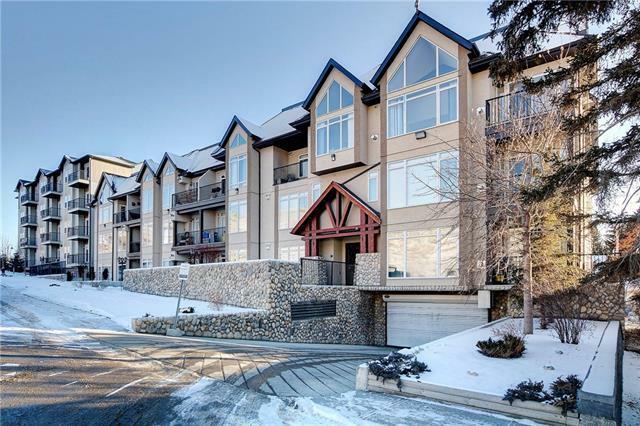 Located on the 3rd and 4th floors, this unit has great views of the mountains. There is a huge amount of value at 1427 sq .ft. and the natural light streaming in makes the unit feel even bigger. This elevatored building includes 2 titled parking stalls. No more brushing off or warming up your vehicle before leaving.